When I entered the mission field, my testimony of living prophets was still standing on shaky grounds. It all changed early on the mission. We were invited to a zone conference and told that Elder Neal A. Maxwell of the Quorum of Twelve would be visiting. Prior to the conference, the mission president had asked us to prepare well for this visit. Included in those preparation, was practicing singing hymn 19 “We Thank Thee, O God, for a Prophet.” We were also told that when he entered the chapel, we should all stand and sing this hymn. Indeed, the day arrived. I was seated on the aisle seat. The mission president led the delegation as they entered the chapel. We stood and sang at top of our voice, “We Thank Thee, O God, for a Prophet”. As Elder Maxwell passed to the stand, the spirit was very strong and it testified to me, the man standing on the stand was indeed a prophet, a seer and a revelator. That confirmation received in 1985, has been a great blessing to me over time. As a young husband and a father, I listened careful to the prophet and I obeyed that counsel. I can write a book relating how over the years that this counsel has blessed me and my family. I am a teacher by profession which means my income is limited but President Hinckley’s counsel has blessed our family greatly. We are not rich but we have been afforded the basic necessities of life by simple avoiding debt. In August 2005, President Gordon B. Hinckley issued a challenge to the entire membership of the Church, “I offer a challenge to members of the Church throughout the world and to our friends everywhere to read or reread the Book of Mormon. If you will read a bit more than one and one-half chapters a day, you will be able to finish the book before the end of this year.”[iii] As a family, we accepted the invitation. We knew it came from a living prophet. The spirit of the truthfulness of the book was increased among the members of our family. Besides just completing the book, new insights on doctrines and principles contained in the Book of Mormon were reconfirmed. Blessings come because one has a faith that modern prophets speak the mind and will of Heavenly Father. 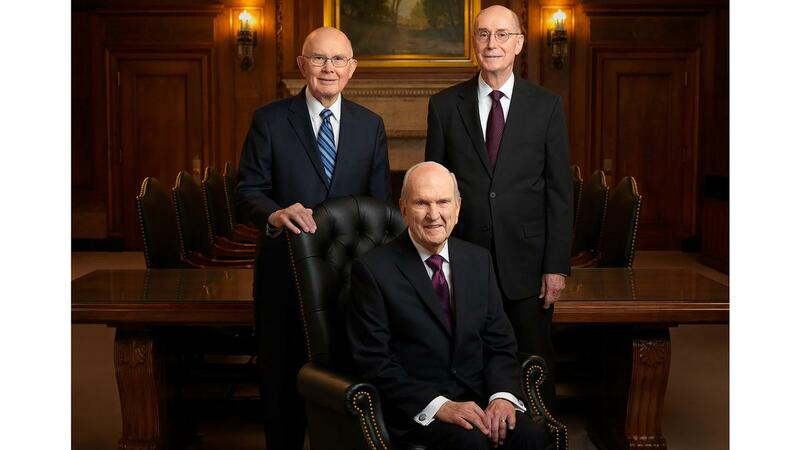 These prophets have been placed on earth to guide us. The story of Naaman as recorded in 2 King 5 tells of the tragedy that could result from not following the living prophets. Naaman had leprosy and wanted to be healed. The prophet of his day asked him to, “Go and wash in Jordan seven times.” A promise given was that, his “flesh shall come again to thee, and thou shalt be clean.” Disappointed that the prophet did not come out and call on the name of the Lord, he did not follow the counsel. He was wrought and went away without the expected healing. To believe in a living prophet helps us to establish the gospel in our hearts on a sure foundation. That knowledge is developed through faith and hard work. I am grateful I have this knowledge and I recognize the associated blessings. [ii] Gordon B. Hinckley. The Times in which we Live. Ensign. October 2001. [iii] Gordon B. Hinckley. A Testimony Vibrant and True. First Presidency Message. Ensign, August 2005. 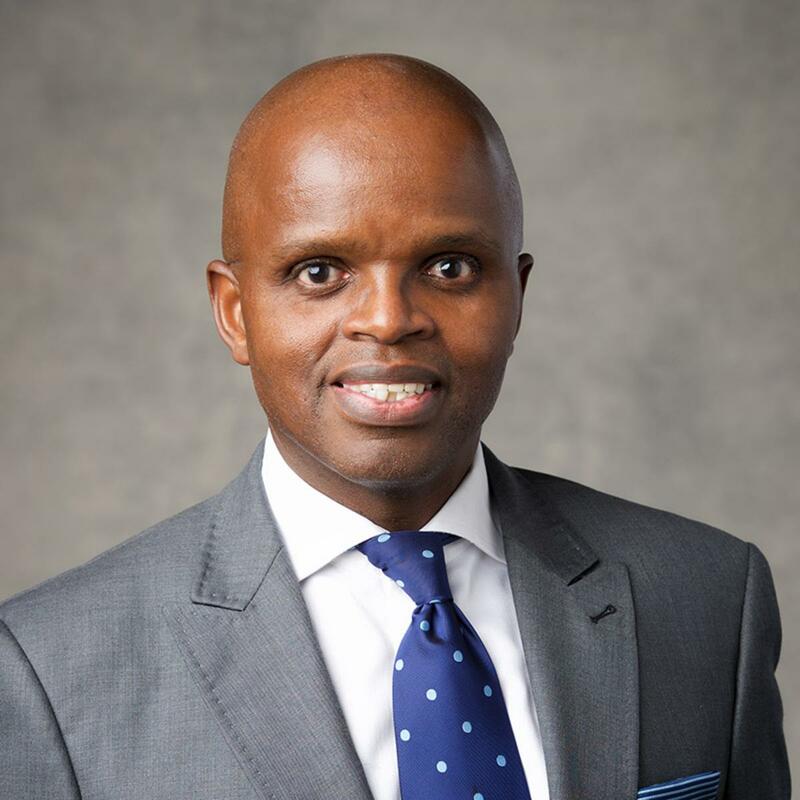 Elder Khumbulani D. Mdletshe was named an Area Seventy in April 2014. He is married to Cynthia Ntombifuthi Hlongwane; they are the parents of four children. Elder and Sister Mdletshe reside in Roodepoort, South Africa.